Costa Rica Real Estate - Helping you to search for and buy your dream home in Costa Rica. Before I can help you, I need your help! It’s important to remember that you will face some unique challenges when you buy real estate in Costa Rica. For example; you know the laws in Costa Rica are based on Napoleonic Laws as they are in Spain and not Common Laws as they are in the US and Canada, right? So it’s important you know that working with the right professionals is crucial and with the information you give me below, I will personally recommend the most suitable geographical area, the best, most qualified and experienced Realtor in that area and, I may also suggest you take a look at a specific real estate project. 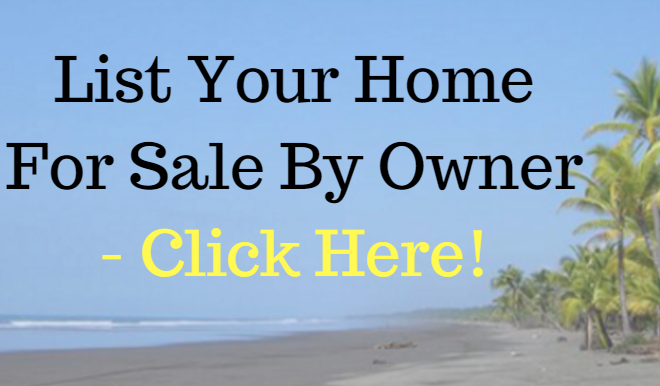 Help-U-Search Is Designed To Help You Buy Quality Costa Rica Homes & Apartments For Sale. This is not for rentals. 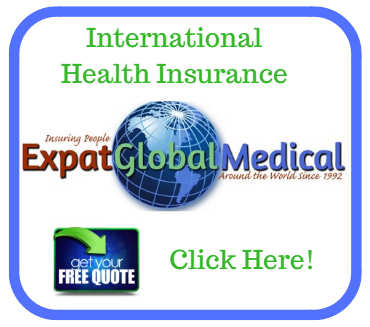 Muchisimas gracias – Thank you very much for giving us an opportunity to try and help you. Best wishes From Costa Rica!